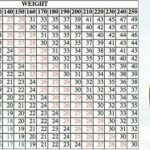 This program will transform your body and get you in a shape that you always dreamed of. However, it might look easy, but is far from that. Consistency and determination are required. 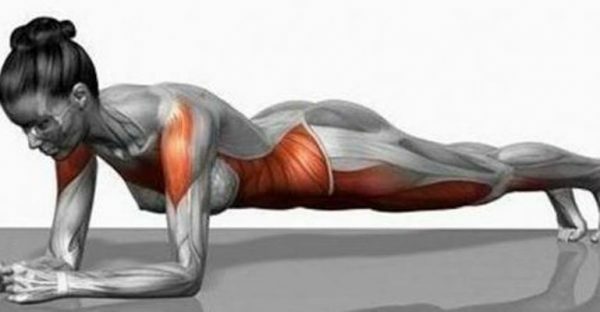 Planks are the most useful exercise for melting down and strengthen the middle part of the body. People who are not into gym or training usually skin this exercise thinking that is too easy and not important. What planks provide is they strengthen the inner and outer muscles of the back, legs, and buttocks and burn a lot of body fat. 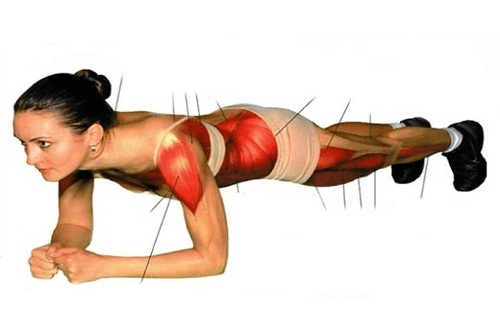 During this 4 week period of time, you will need to increase the time you are holding the body in a plank position. You start with 20 seconds and then in the last days of the 4 week period you need to hold for 4 minutes time. At the beginning, if you try 4 minutes it might seem impossible, but after 4 weeks you will hold that time with no problem. It is very important to do the exercise properly, therefore, maintain an upright position is essential for good results. When you raise the toes and elbows, the upper body part should be in a straight line. While doing the exercise, breath deeply and maintain balance by splitting the weight into the elbows and legs while pushing up the muscles from the buttocks. After the first few seconds, you will immediately feel the intensity of the exercise. That is the reason why is so effective. For maximum results, avoid junk food and try to improve your diet. It is essential that you stay hydrated and drink a lot of water. At least 2 liters a day.